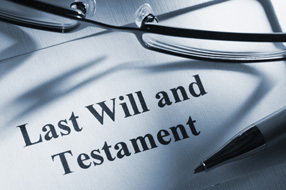 In order to protect your property, your family and security in the future, the creation of a will is essential. Make sure your property goes to the people whom you want to have it and not to some unexpected beneficiary decided by the government. In the event you become physically or mentally disabled, a living will and health care proxy are necessary if you want your wishes and desires to be carried out by your loved ones. A living will can spell out in detail how you would want to be treated if you were unable to function or have the ability to think. A health care proxy through the use of a limited power of attorney can allow you to appoint an individual or individuals to make the medical decision on your behalf. Call me for a free consultation to discuss your estate planning and health care needs. 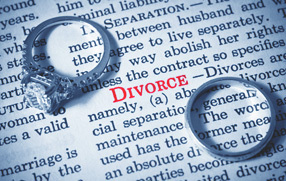 In October, 2010, the State of New York allowed for "no fault" divorces. Now, when a relationship between a husband and wife has irretrievably broken down for a period of at least 6 months, a Judgement of Divorce can be granted after the economics, support and custody issues have been resolved. If you are contemplating divorce or have a matter in the Family Court, call me for a free consultation to discuss your legal rights and obligations. 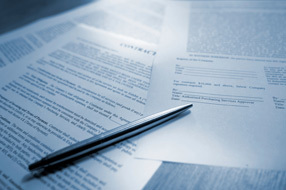 If you are buying or selling a small business, let me represent your interests in the negotiating of the deal and the preparation of the agreement and documents to be executed at the closing. Whether you are entering into an asset purchase, stock purchase or merger, I can offer my expertise to make sure you get the deal you are after. Together with your financial advisor, we can guide you through the process and reach a successful conclusion.